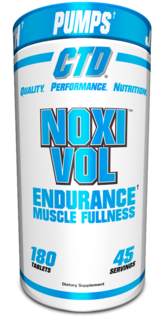 Adrenolyn Bulk is a pre-workout supplement that will help you maximize your workout and achieve optimum result. 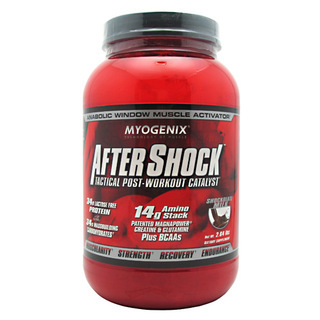 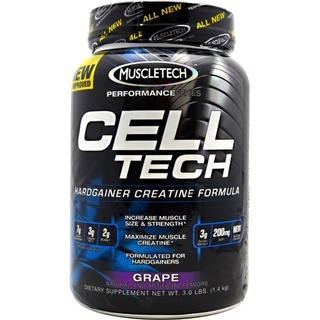 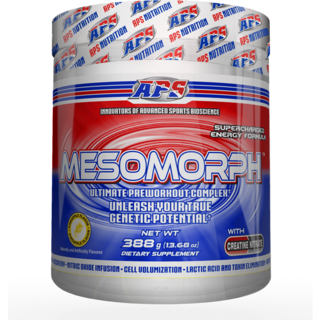 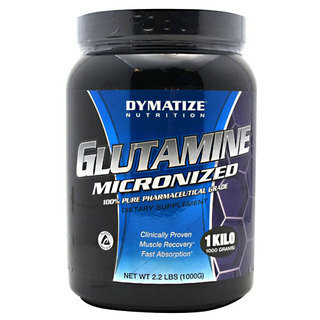 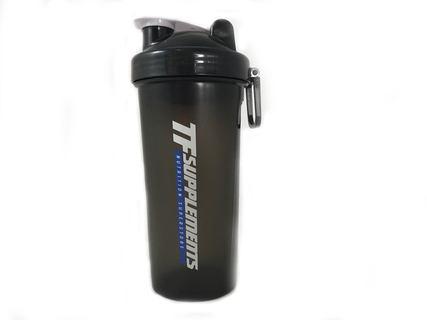 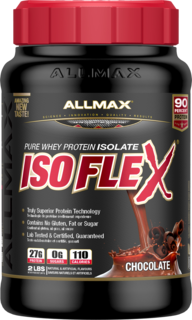 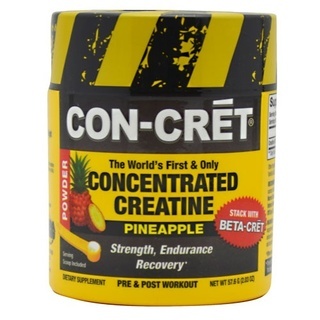 Increased muscle mass, strength, endurance and vascularity. 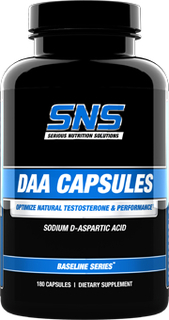 It is also a natural testosterone booster.